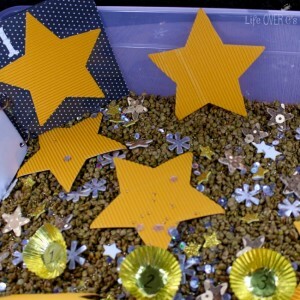 This week for #PlayfulPreschool we are learning about Outer Space! Since Shiloh doesn’t understand the concept of planets yet, I decided that we would do some more work on stars since she has been enjoying the springtime sky the last few days. 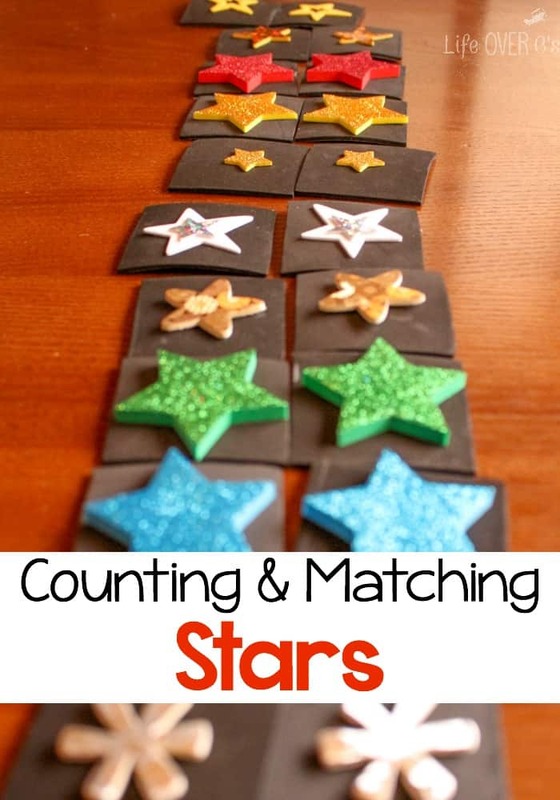 These counting & matching star activities for preschoolers offer so many different ways to learn that I’m sure you will find an activity to fit your learning level! Cut 20 squares from the foam sheets. Put one star on each sheet. We started off by counting ten of the stars. I put the matching set away while we worked, so Shiloh wouldn’t get confused. One by one we laid them out in a row . I showed Shiloh how to point to each star as she counted and then had her repeat the numbers after me. She is becoming better at mimicking, so even when she doesn’t understand the concept, many times she will repeat when I ask her to. Her favorite number of the day was “fwee”. After we counted the stars three times, we moved on to the next activity. 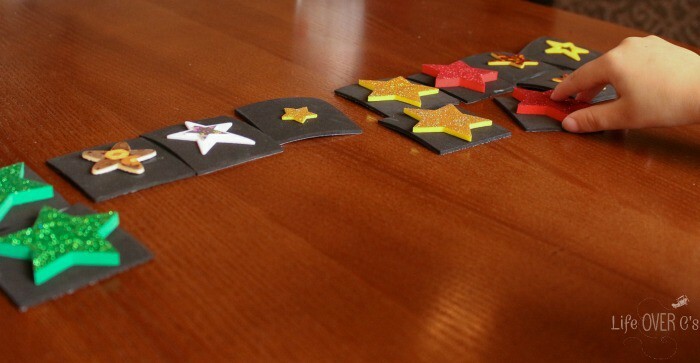 We left the original ten stars out on the table and I handed her one star at a time for her to match. I demonstrated with the first one and with a little bit of assistance she matched all the stars. 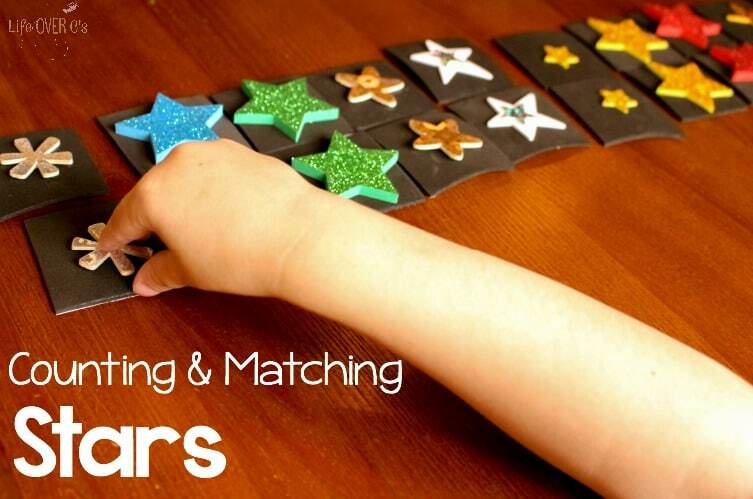 Not only was this great for matching, but it worked on one-to-one correspondence as well. I was starting to wear on her sitting abilities since this wasn’t our only activity for the afternoon, but she had fun, so I think we’ll be able to repeat it a few more times to work on her independence. 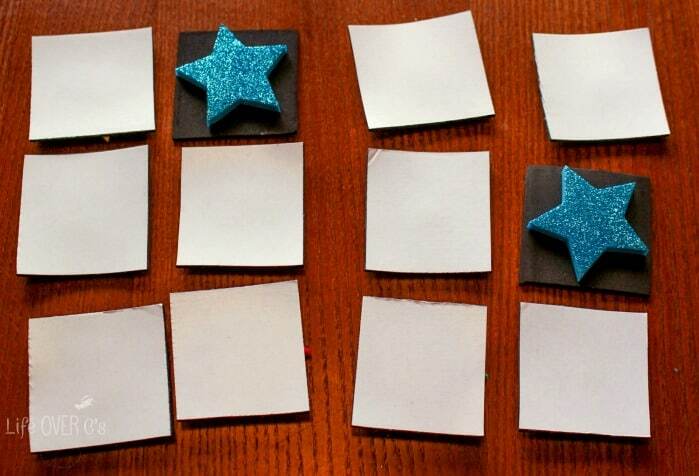 If your child is ready, you may try playing a memory game with him. Start out with just a few pairs and increase the difficulty as his skills improve. Excellent activity, Kim! 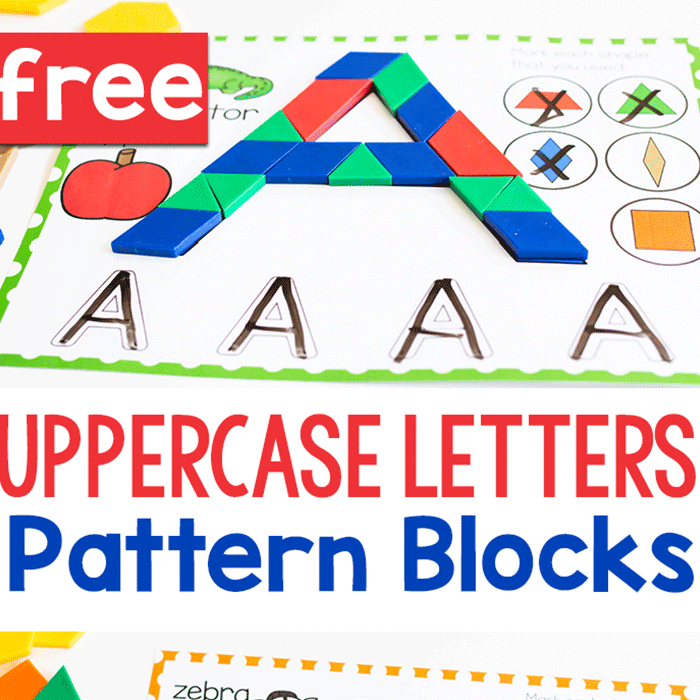 This is a great way to practice various math skills! Great activity – we could use it for so many different aspects of maths. 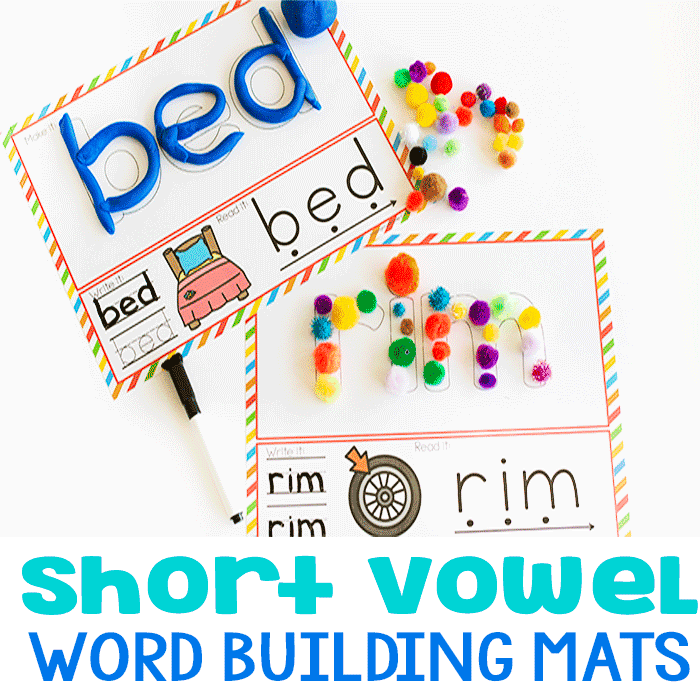 There are so many neat activities to do with foam sheets. 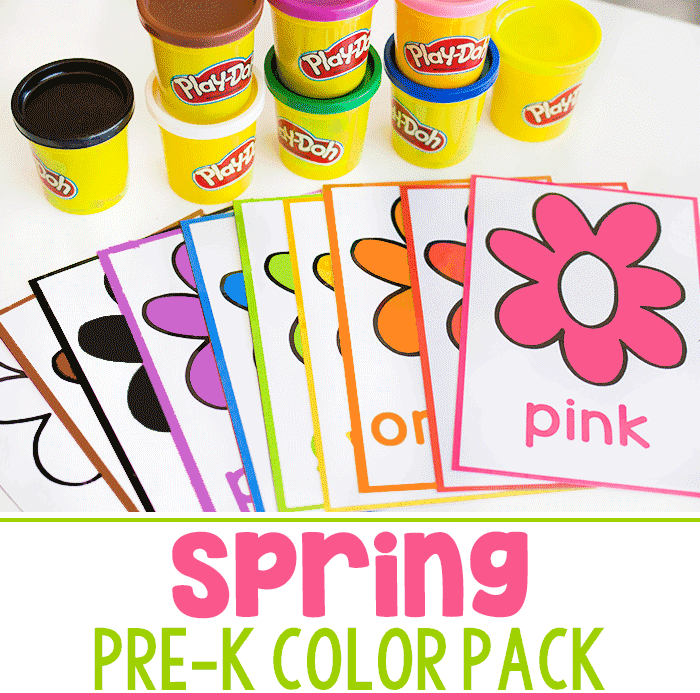 Love this hands-on idea! I could use this so many different ways. 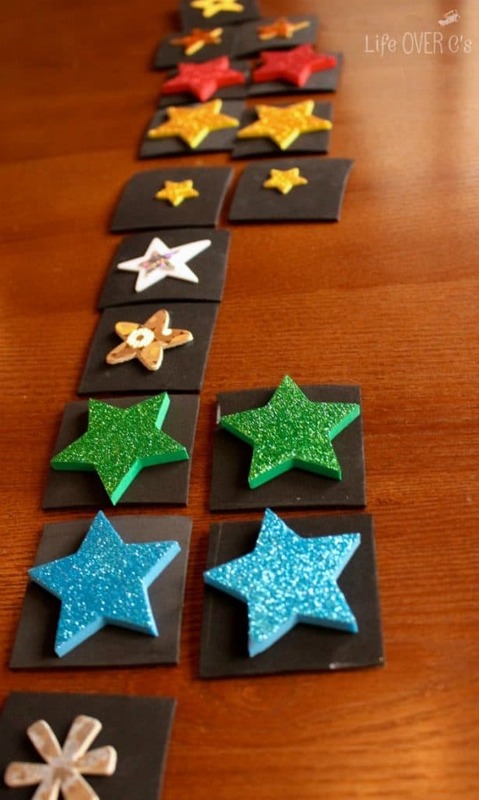 I’m looking forward to making some of these for my toddler counting activities. She loves stars.